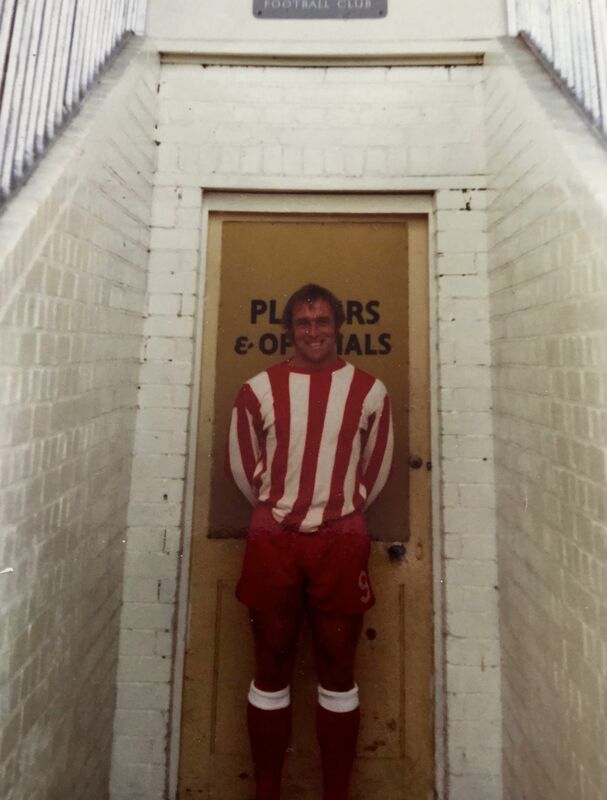 Originally on the books at Watford as an amateur, Rowan was to gain his first professional contract in October 1960 when he signed for Brentford. However, he never got a league opportunity and moved on to play for Dover in the summer of 1961. His league break came when signing for Millwall in July 1964, as he went on to feature in 72 matches, scoring 13 goals. 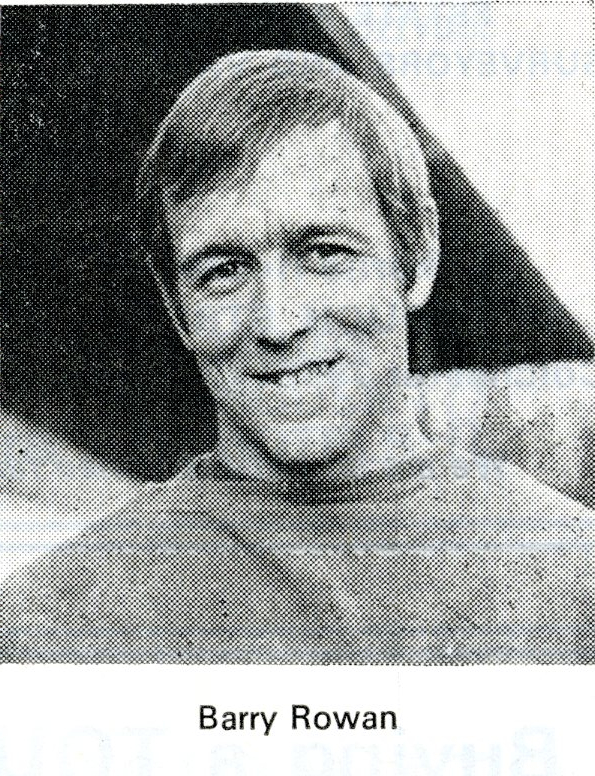 After a spell playing in the U.S.A. with Oakland Clippers (in the summer of 1967) and Detroit Cougars (1968), Rowan returned to England to link up with Colchester United in November 1968. 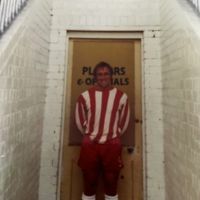 Rowan only played two league matches for the Layer Road, before going off on his travels once more, this time to Durban United in South Africa. 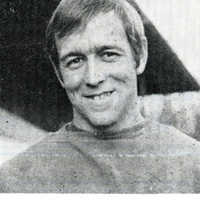 Signing for Reading in August 1969, Rowan played just the one league game for them. After just one month at Reading, he signed for Plymouth Argyle and stayed until the end of the season, scoring one goal in ten league matches. 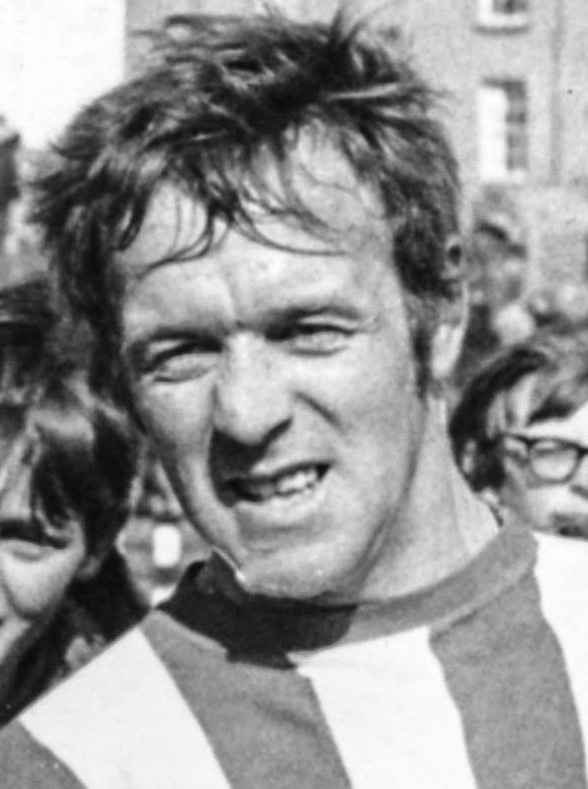 Rowan them signed for Exeter City in July 1970 and made his debut against Peterborough United the following month, scoring in the 3-2 home win. This proved to be his best season with the club, only missing six league games. 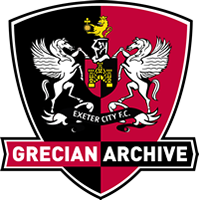 Despite scoring eight league goals in 1971-72, the following season proved to be his last at Exeter, only making a handful of appearances, before being released on a free transfer when he signed for Poole Town. 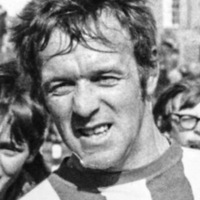 Rowan continued to play summer football in the USA and Canada whilst at Exeter, appearing for Dallas Tornado in 1971 and Toronto Metros in 1972.